Marford was one of many fords across the River Lea. 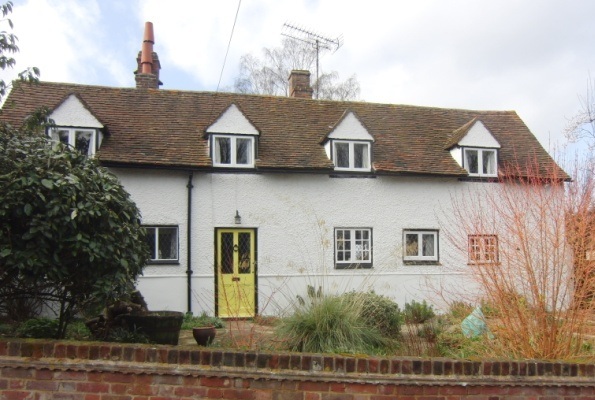 It was formerly a separate hamlet that stretched along Sheepcote Lane until in the 20th century it became part of Wheathampstead. One of the survivors from that earlier era is Marford Cottage, a timber-framed building that dates from the late 17th or early 18th century. One of the mills mentioned in the Domesday Book was nearby.